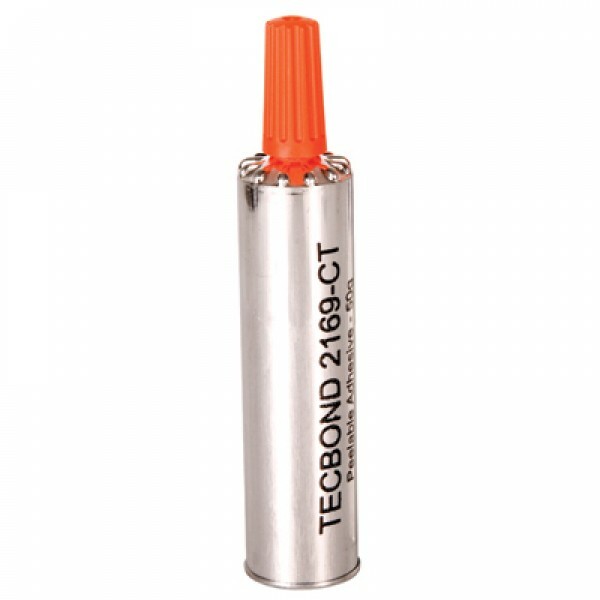 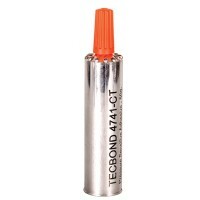 TECBOND 2169-CT has been formulated for use as a multi-purpose temporary fixing peelable (removable) adhesive. 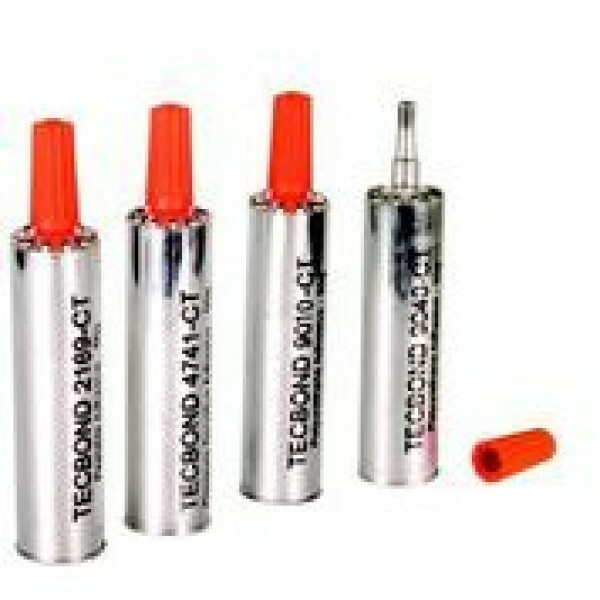 It is suitable for most paper and plastic materials, and has been formulated to be non-migrating, and to remain on the surface that it has been applied to. 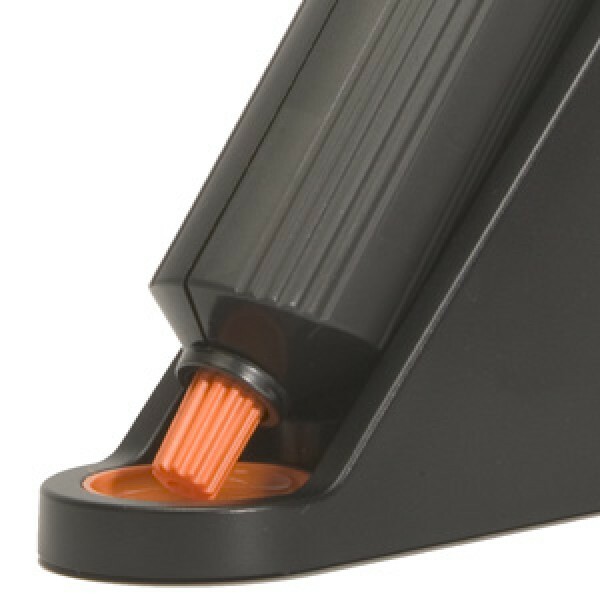 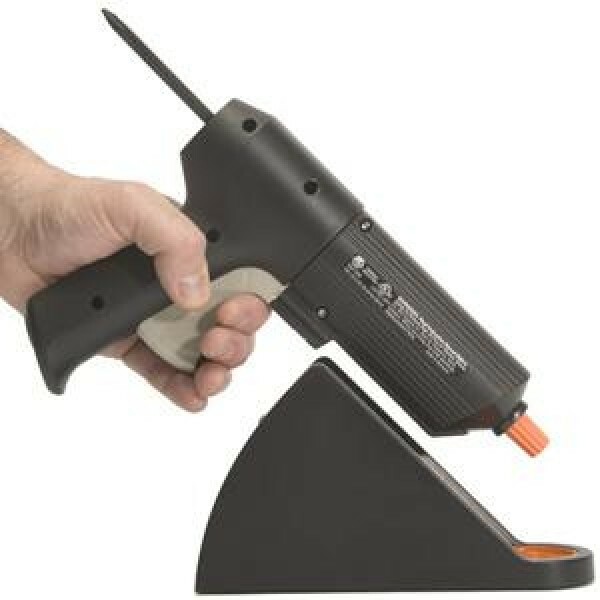 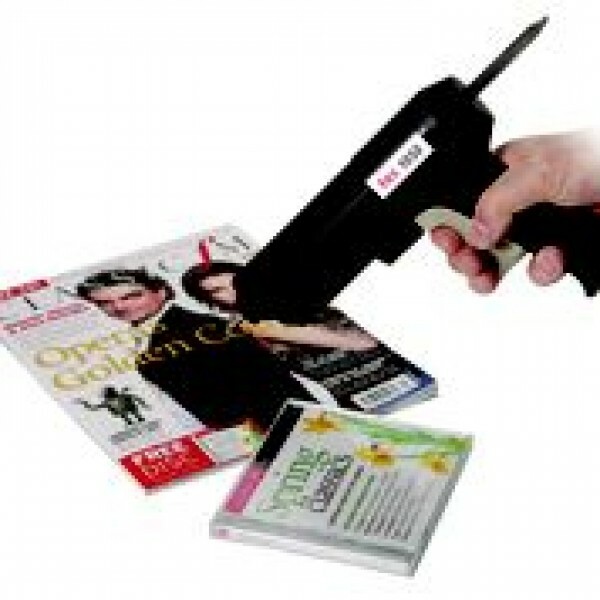 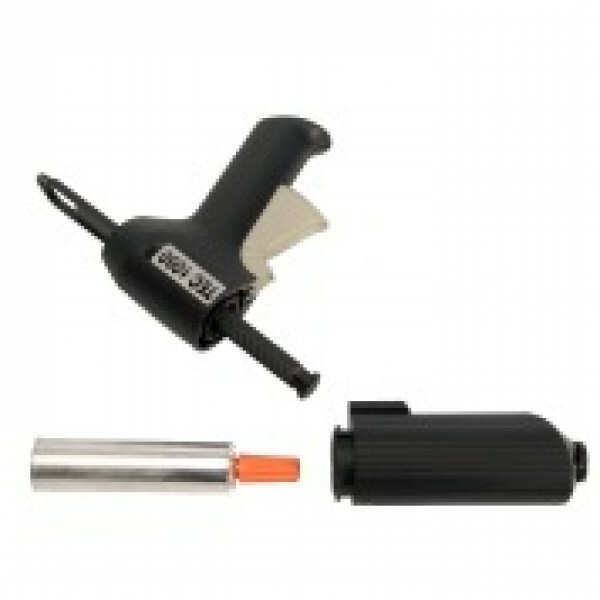 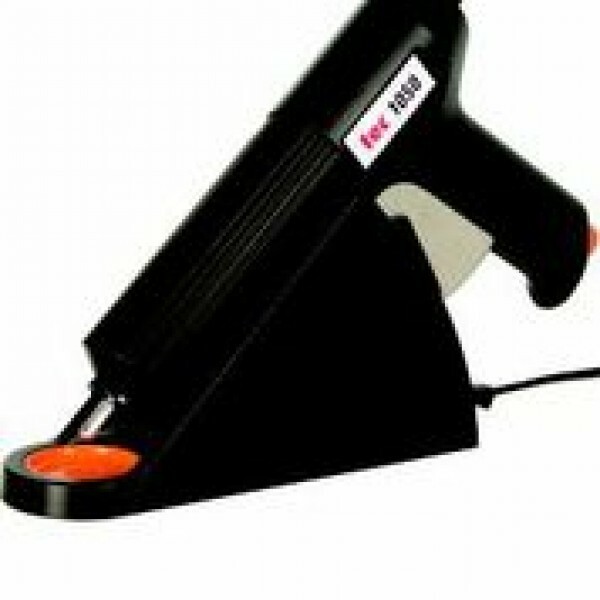 It is also ideal for making glue dots or attaching credit cards / CD's to letters or magazines.